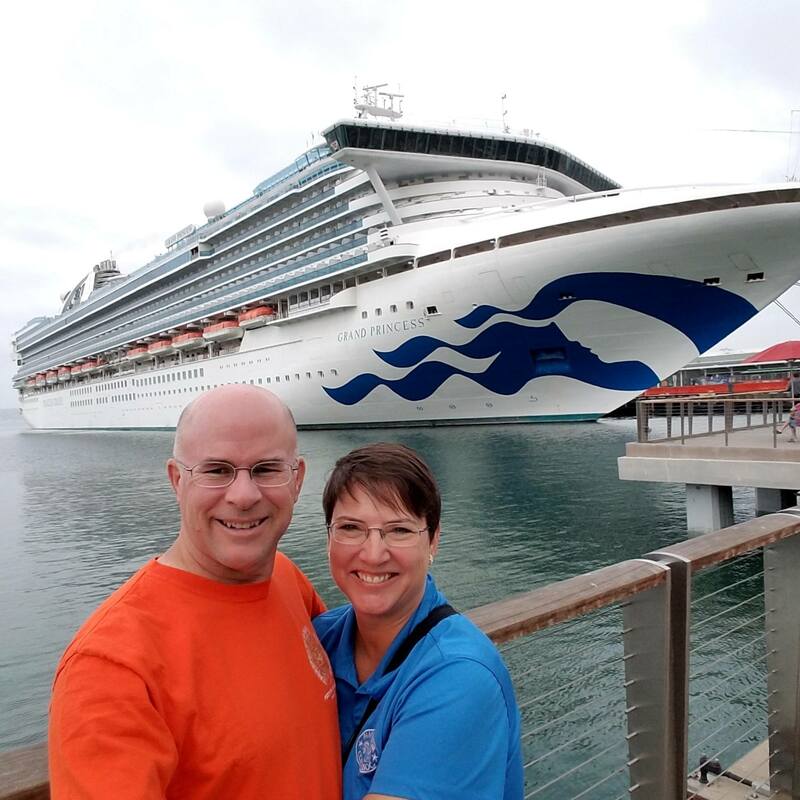 Whether you are visiting Alaska on a cruise ship, or traveling on land, there are numerous opportunities to experience the thrill of seeing a whale in person. Many species of whale venture to the rich waters near Alaska each summer to feed and provide the opportunity to get up close and personal via a whale watching cruise. 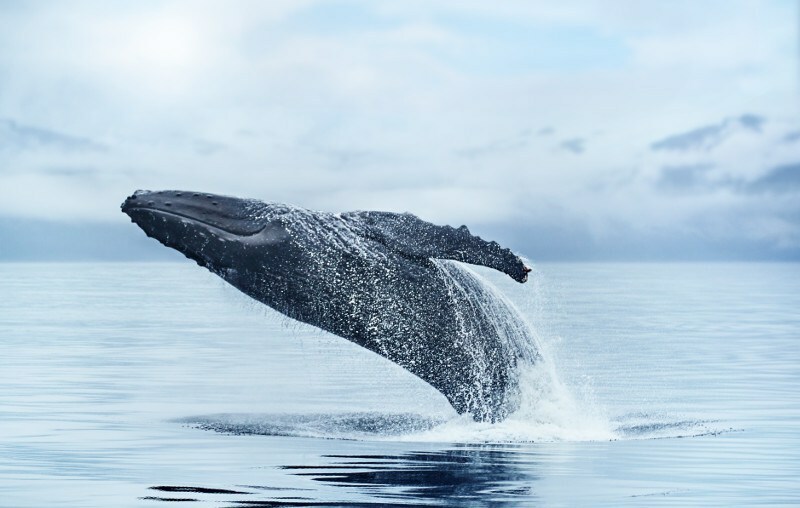 While in Alaska on your cruise or land vacation, there are a few companies that offer the opportunity to get up close with many of the different species of whales in the summer months. A whale watching cruise is typically an intimate experience guided by professionals who know the best spots to see these majestic mammals and also are aware of regulations and laws designed to protect the whales. They are there to help you spot the whales as well as teach you about some of the behaviors you will observe as you experience the thrill of a close encounter with these gentle giants of the sea. 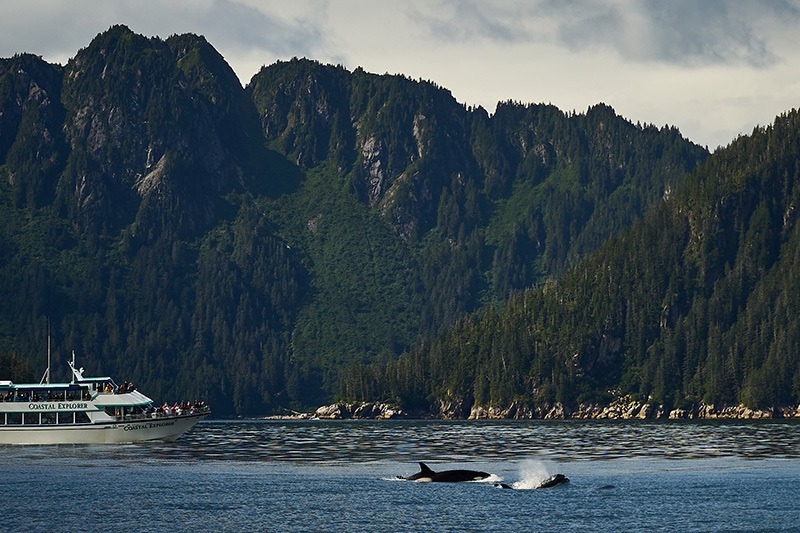 There are a few cities in Alaska that are along the inside passage where you can venture out to see the majestic whales in their natural habitat. Whale watching tours are available in Kenai Fjords, Seward, Juneau, Whittier as well as other towns and ports in Southeast Alaska and each location offers a better opportunity to see a different species of whale. If humpbacks are your heart’s desire, you should check out the whale watching tours in Juneau. We took a whale watching trip in Juneau when we took our family to Alaska in 2016 and had an amazing time. 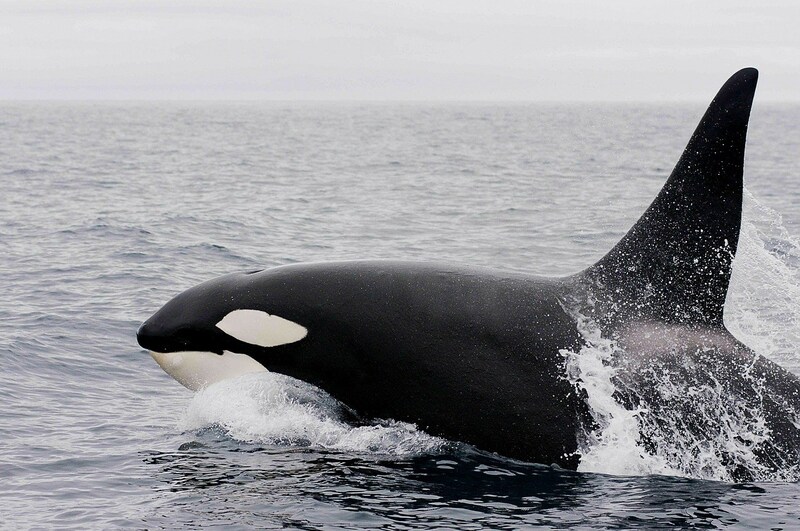 If orcas (I know… technically not a whale) are what you’ve been hoping to see on your Alaskan voyage, I’d recommend you look at Seward especially in May and early June, as this is the height of the season for spotting these apex predators. For a chance to see Beluga whales, there’s a lookout over the Cook inlet on the road between Girdwood and Anchorage near the Turnagain Arm called Beluga Point that you should try to visit between mid-July and late-September. Here you’ll get a chance to spot the Cook Inlet Belugas and maybe help support studies to find why this population is in decline by reporting any belugas you see in one of the nearby boxes at Beluga Point. Gray Whales make their appearances early in the Alaskan tourist season as you will typically be able to see them on a whale watching cruise out of Seward or Kenai Fjords between mid-April to late-May. Have a favorite whale watching experience you'd like to share? Which whale would you most like to see in its natural habitat? Leave us a comment below. 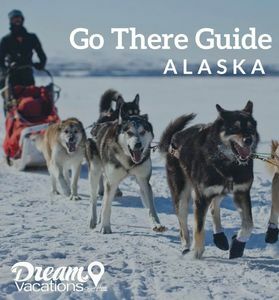 If you'd like to plan your Alaskan vacation, contact us here.